How Can You Keep Cool? This summer has been really hot. The weather has reached above the 90 degrees. People do not want to stay at home. Some find places to go to keep cool. Some people go to the pool, beach or water parks. How many days in the week will you go to places to keep cool? You can prepare for indoor activities and save money. Count how much money your spending outside with your family. It's time to save money! Haier Energy Star 12,000 BTU AC gives you the option to stay indoors. It cools your entire room. You can do activities with your family like watching movies, playing games, crafts or baking. 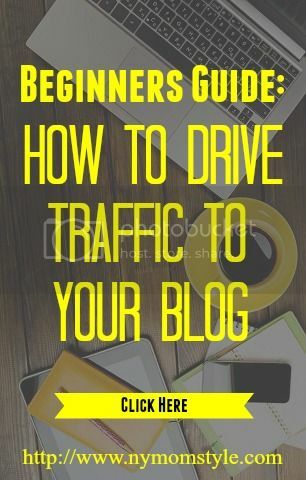 This can keep everyone at home and occupied. Being with family and friends can create fun memories. 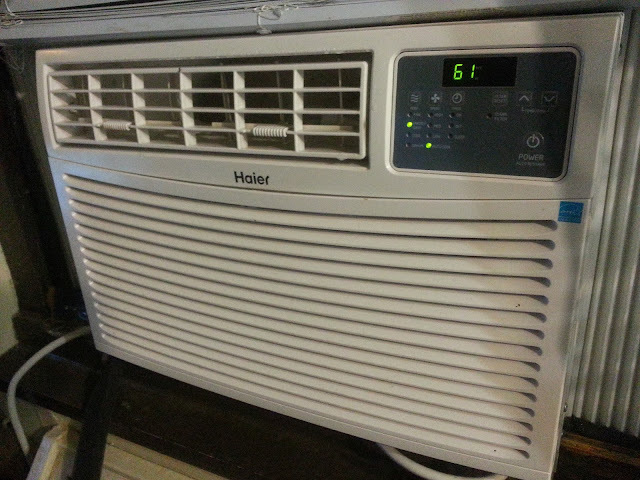 The Haier Energy Star 12,000 BTU AC cools at the highest on 61 degrees. 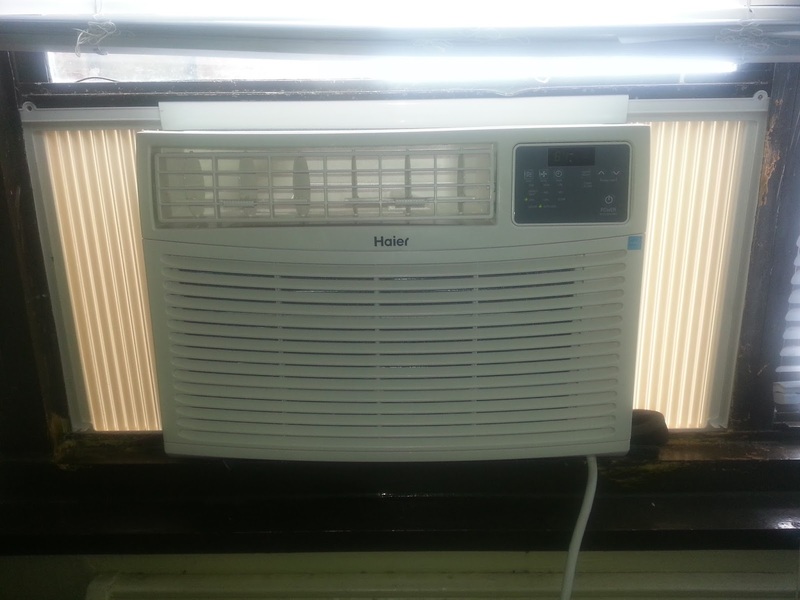 The AC can cool spaces of up to 250 square feet. It is not loud and noisy with a digital time and temperature display. You can keep cool while saving energy. This AC has a 24-hour on/off timer and sleep mode, 4-eay air direction, three cooling settings, auto cool and three fan speeds. 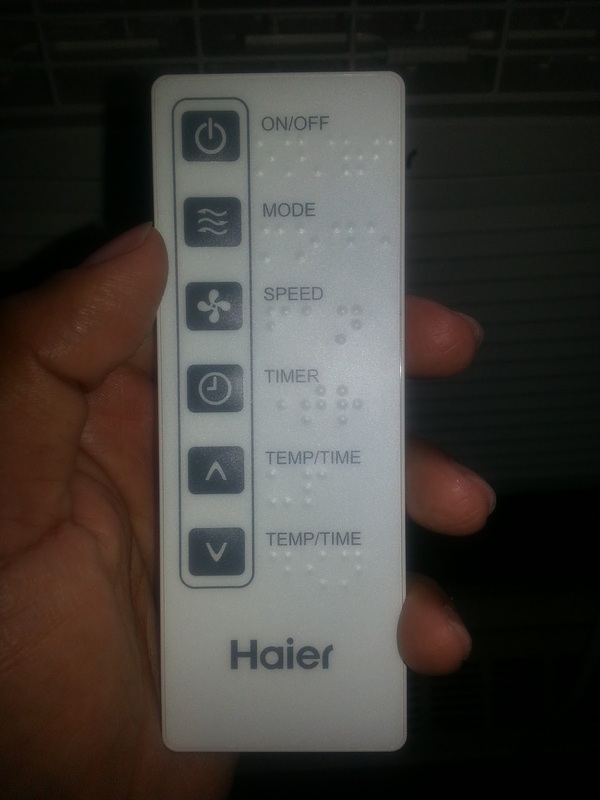 This AC comes with a controller with timer setter off/on, cooling option, on/off button, AC speed, AC mode, temp/time up and down. Best of all, you can stay cool and save money. Do you want to stay cool in this hot weather? 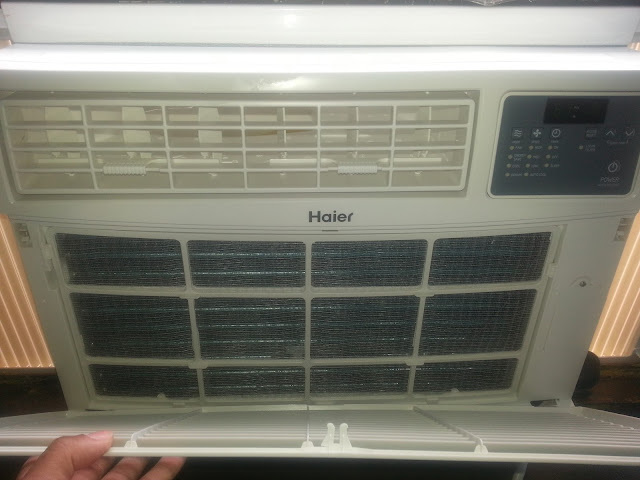 Look for the Haier Energy Star 12,000 BTU AC at www.haieramerica.com.